Repairing or replacing a roof is not something you do every day – but it is what we do. 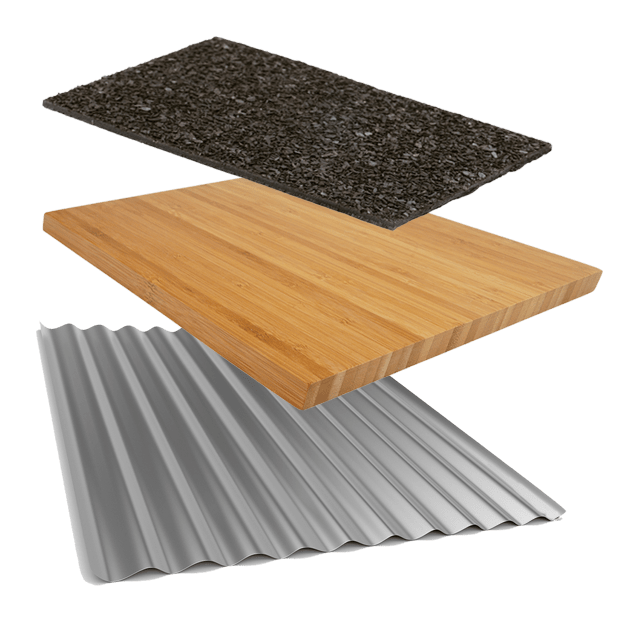 Knowing the best products to use and maintaining strong relationships with the leading product manufacturers help to ensure the quality results that has earned Millard Roofing a great reputation for the work we do. Through these relationships, we’re able to provide one of the region’s best selections of products that are built to last – upholding our high standards for performance, and yours. Your company was great to work with from our original hail claim to final installation. Your team was always professional to work with and even gave us advice and solutions that other companies did not even present. I will certainly recommend you to all my friends and neighbors. The work is done and we love our new roof! Thank you so much for your attention to detail on our roof and siding it looks amazing! My wife loves the curb appeal that our home now has. The neighbors have been asking for your number and I have been forwarding a lot of people to you. Keep up the good work!